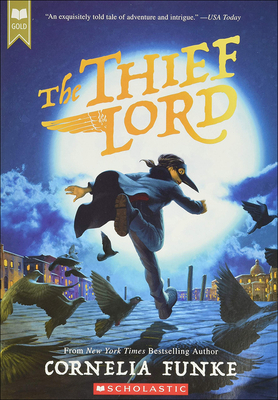 THE THIEF LORD was the first of internationally acclaimed author CORNELIA FUNKE's novels to be translated from her native German into English, and was awarded the prestigious Batchelder award when it was originally published in hardcover in 2003. * "Funke delineates her characters...with masterful subtlety, as well as sometimes-puckish humor. It's a compelling tale, rich in in.